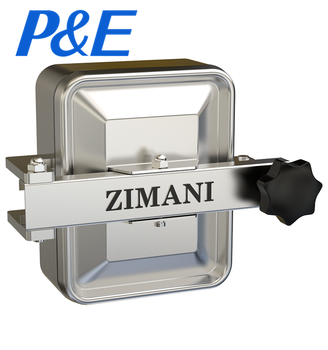 ZIMANI is a brand under the P&E Corporation, responsible for the manway and related products. The P&E Company is committed to providing solutions for our customers by continuously improving our processes to produce valued products and services, we discover and explore. 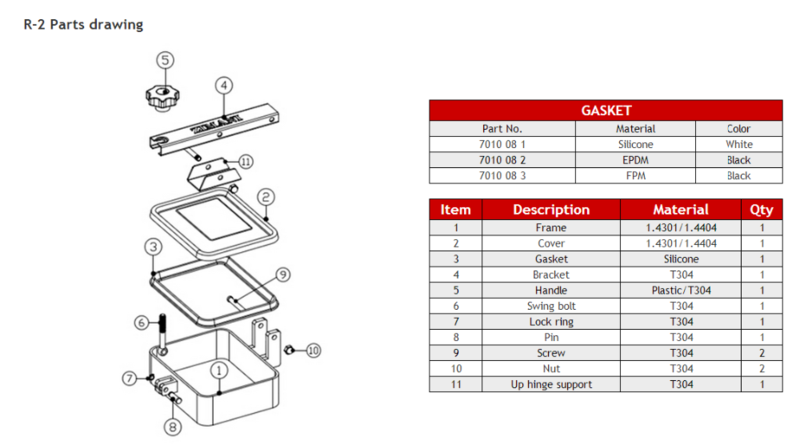 P&E Company is headquartered in Wenzhou, Zhejiang, China. 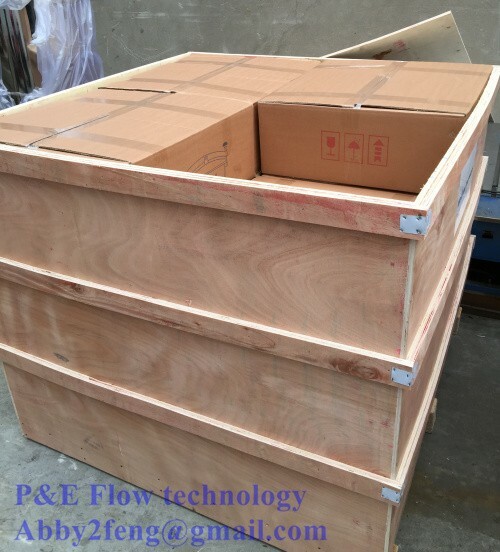 With additional manufacturing and sales operations located in United States, Kuwait, and Thailand, P&E Company employees build innovative processing equipment for use on dairy farms and in a wide variety of applications in food, beverage, pharmaceutical, and chemical facilities worldwide. 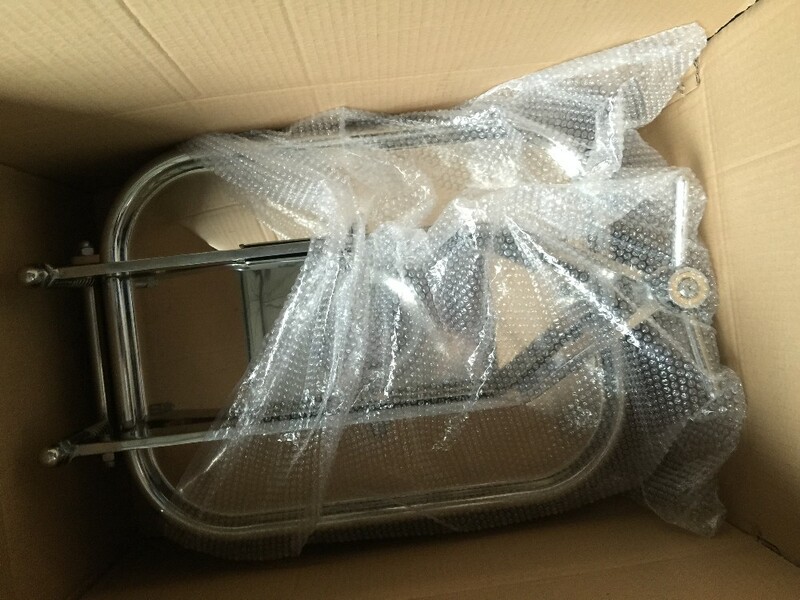 From a stainless steel manways to static spray balls fabricated in the field, ZIMANI product solutions and components are always discovering the future.